All the words you need to spell in Years 3 and 4. Plus fun and games. Spelling tests sorted. Listen up: spelling is one of the top things you need to know for school this year. In fact, you’re going to be tested on a set list of must-know words. But don’t panic: here’s a great way to stay ahead. 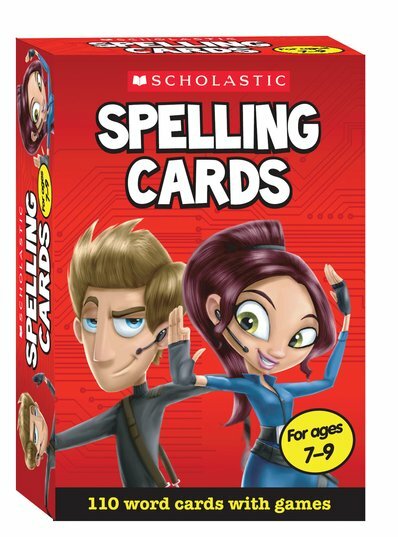 These spelling games help you learn all the set words you need to know in Years 3 and 4. Test your skills against your friends and family. (You can even compete in rival teams.) Can you win each time?